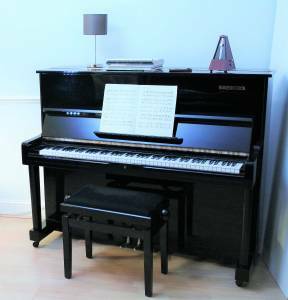 We are very pleased to have this Yamaha U1 to offer you for sale. 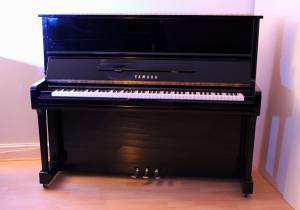 It is in stunning condition, it has been beautifully and carefully maintained and is exactly as one would expect from a Yamaha piano. 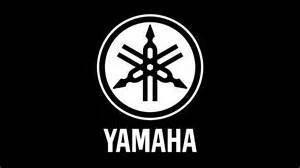 Yamaha is of course one of the most famous manufacturers of quality musical instruments. Their attention to detail and quality is very much in the top rank of piano builders today, which means when we buy a used Yamaha we know that it will still function reliably for very many years. 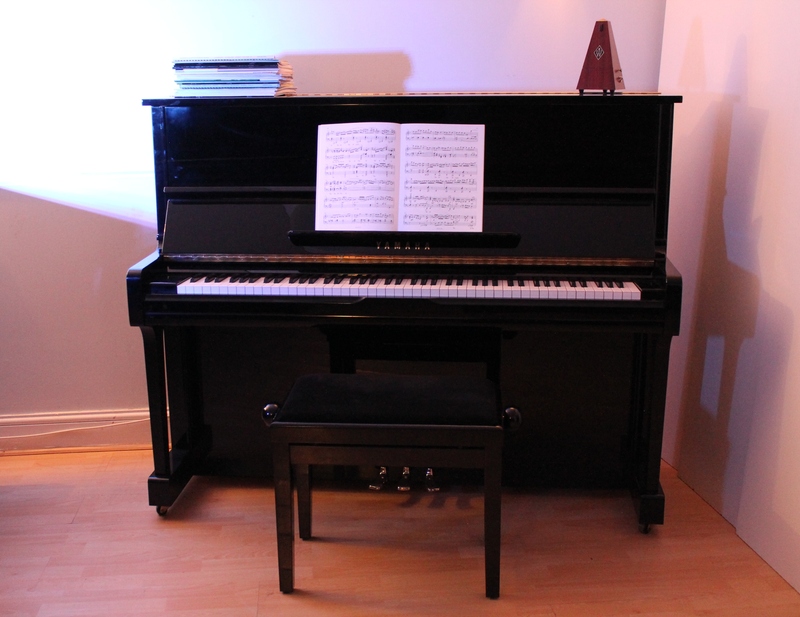 The casework is simple elegance and our Yamaha U1 here is in excellent condition. Our piano was built in 1982. The Yamaha action is renown for its smoothness and easy usability and again our U1 is a fine example of these virtues. As we all know this versatile instrument is in many ways the perfect piano, ideal for the beginner as well as the advanced musician. It would make a perfect addition to most homes for all the family to enjoy. This piano measures 121cm tall, 151cm long and 64cm deep. It has 88 keys and 3 pedals. 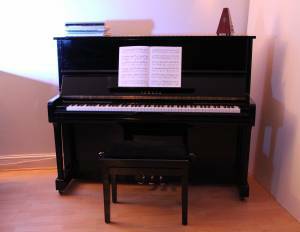 We are offering this piano for sale at £3400 which includes free local delivery to a ground floor room, free stool, free first tuning and a 5 year warranty. Have a look at our caster cups. Pianos are heavy objects and our plastic and wooden cups offer protection to your floors. These are for £20 and £25 for a set of 4 cups. 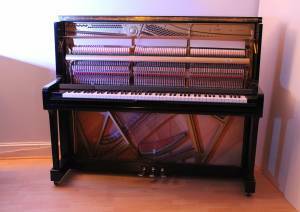 To gather more useful tips about buying a piano there is more information elsewhere on this website. 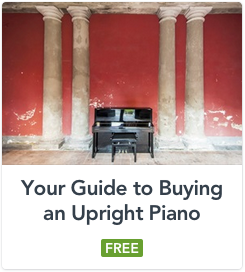 Have a read of our blogs, there is information on how to care for your piano and also tips on how to improve your playing. Do visit other pages to see our other pianos. STOCKHAUSEN piano with a digital silent system.